A.N.S.I. 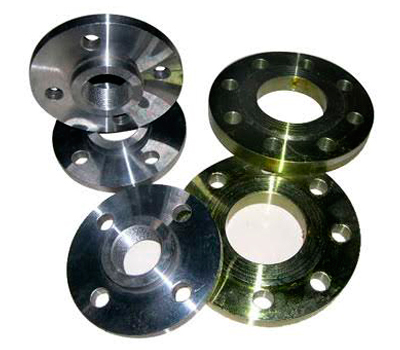 B16.5 / B16.47 - "A" / "B"
Nickel Alloy Steel/ High Alloy/ Duplex and other exotic materials. We have the resources to assist and caster to any of your needs. Lets us know your expectation, and we will package to a timely delivery.